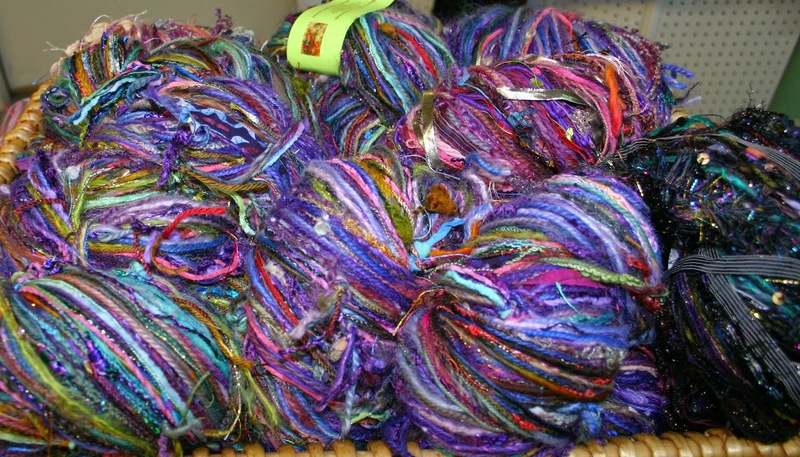 Ellyn Cooper Trunk Show yarn and patterns are here!!!!! 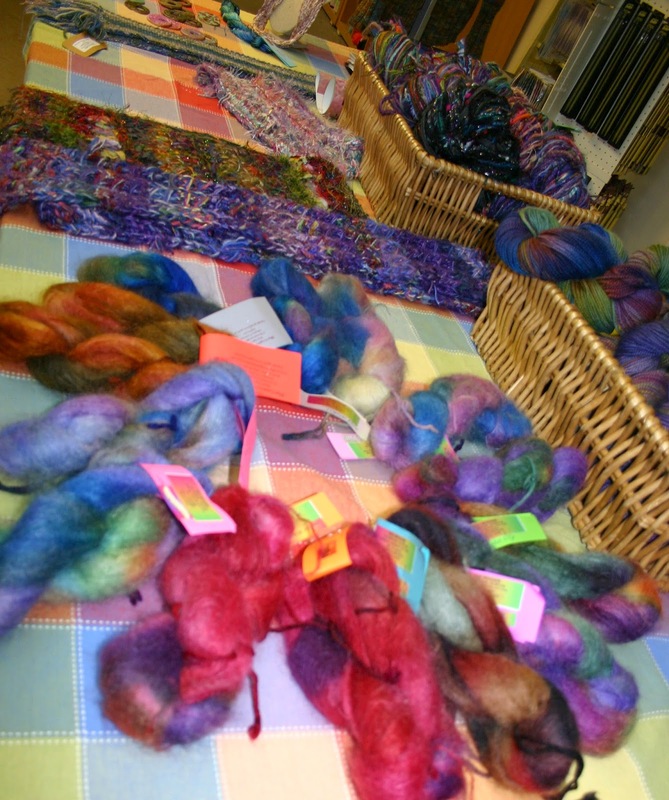 Here now at the shop! 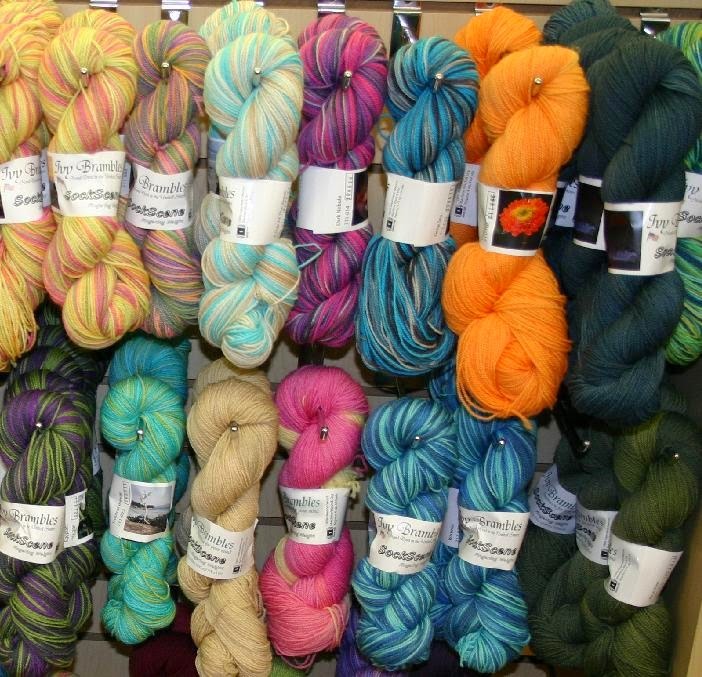 A trunk show from Ellyn Cooper Yarn Sonnets.... these amazing hand-dyed yarns are visiting through mid January. 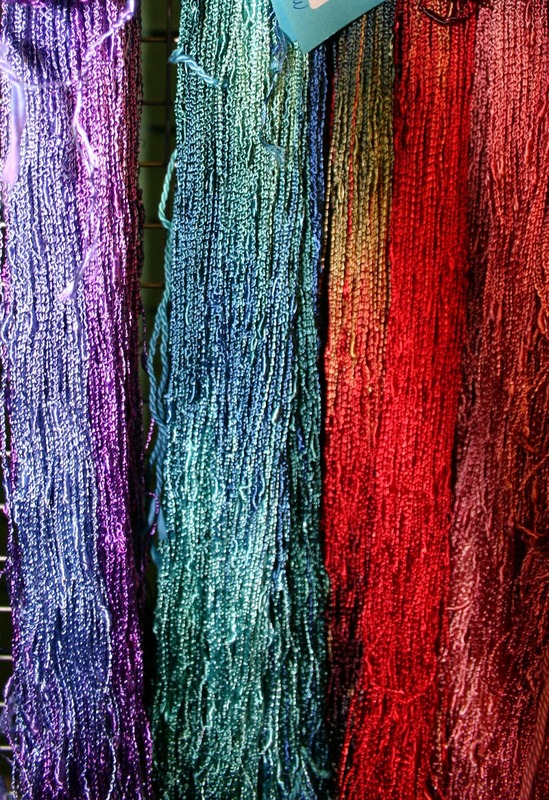 Come and see the beautiful colors that have made Ellyn Cooper a mistress of hand-dying. 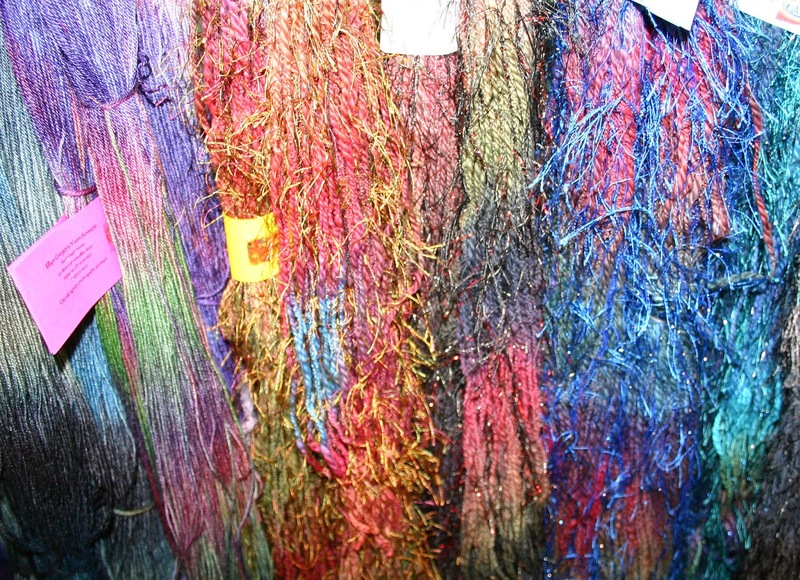 Everything from lace to funky hand-tyed bulky yarn and lots of wools, rayons, bamboo, silks and cashmere blends make this an amazing trunk show. 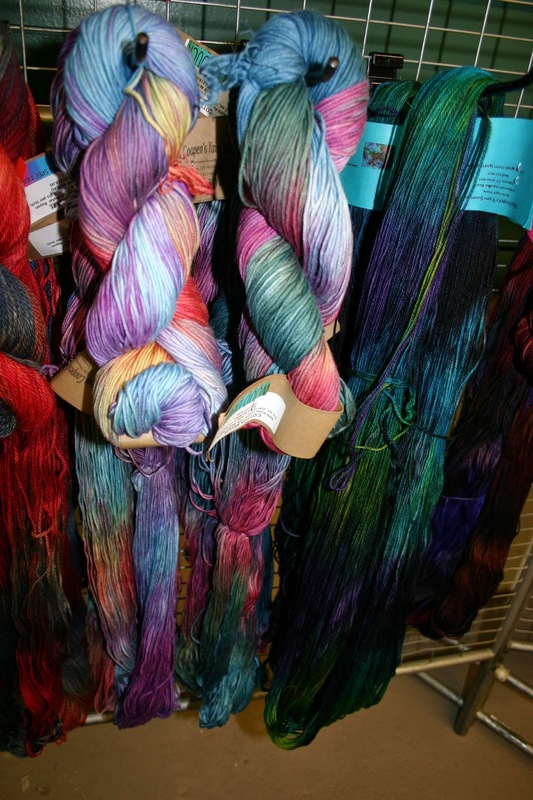 Great yarns for a holiday gifting or a special treat for you to ring in the New Year.